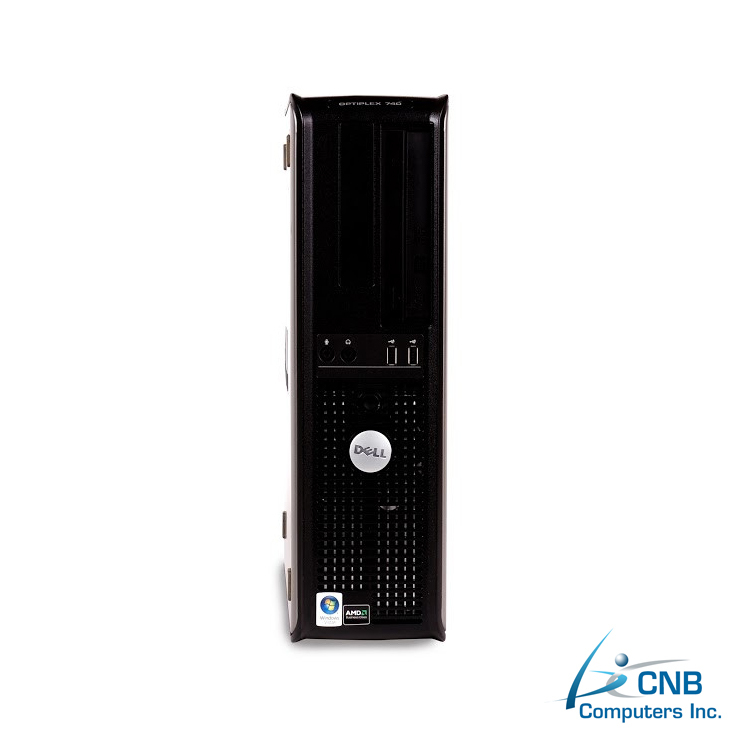 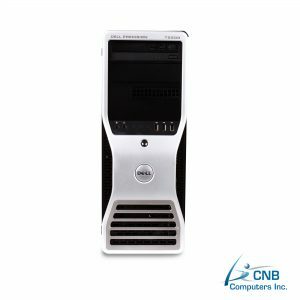 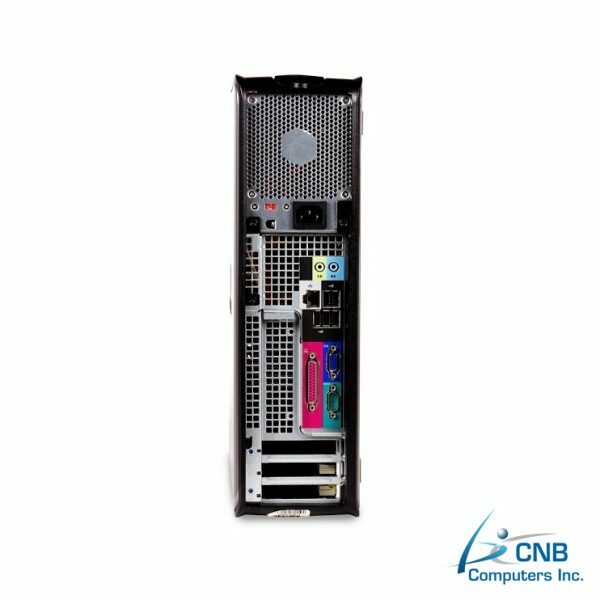 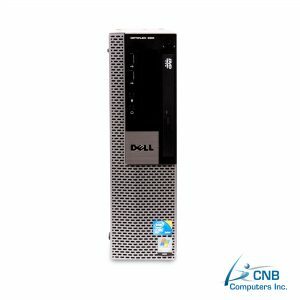 This Dell GX745 tower desktop PC powered by Intel Technology Core 2 Duo 2.4GHz and 4GB RAM, is an optimum and dependable machine capable of running multiple simultaneous applications with ease. 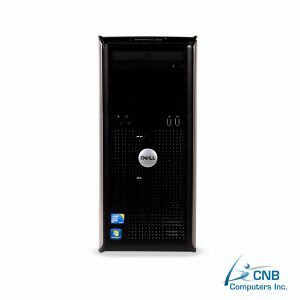 It provides the necessary balance between affordability and the demand for outstanding performance. Featuring a 250GB hard disk drive it is equipped to cater for your ever-expanding digital storage needs. 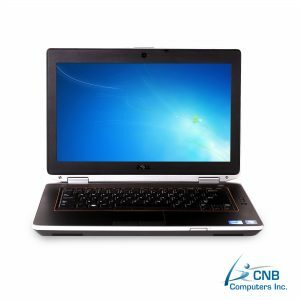 Additionally, it is equipped with a DVD-RW for viewing or burning videos and data. 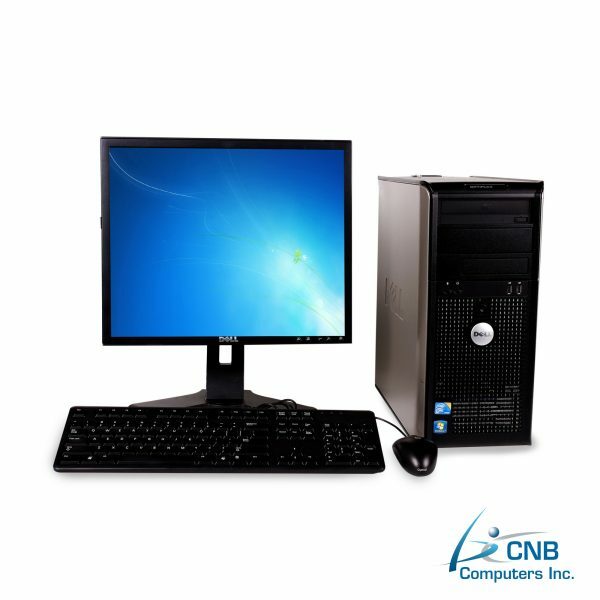 This package includes a keyboard, mouse, and brilliant Dell 19” Flat Screen monitor to provide you with vivid images. 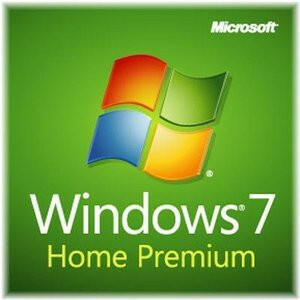 Already preloaded with Microsoft Windows 7 Home Premium this computer is ready for use right out of the box. 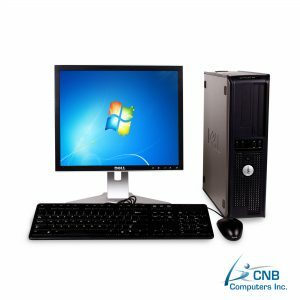 If you need an efficient computer for a reliable media center or one that makes multitasking ease.